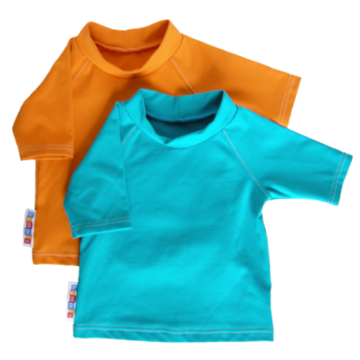 We love this legendary Canadian brand and are very proud to be its distributor in the UK. 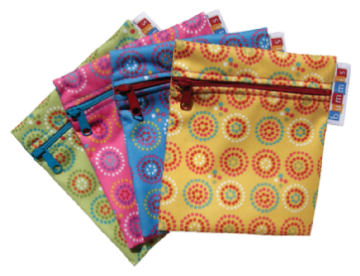 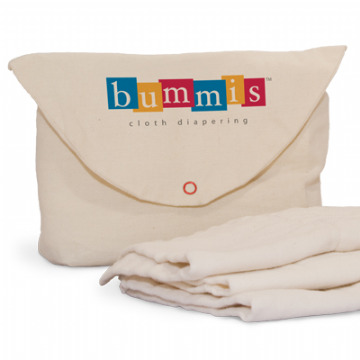 Bummis prides itself on ethical production and the use of organic cotton. 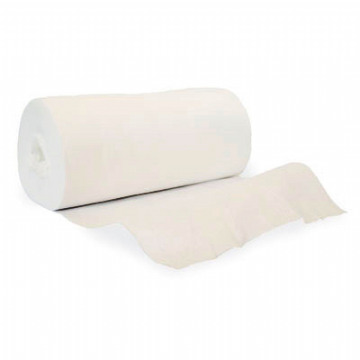 The absorbent part of the nappies tend to be cotton rather than microfibre as cotton nappies are easier to keep clean as there is a lower incidence of ammonia build-up with cotton. 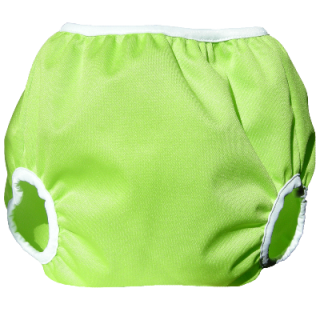 Just starting out with real nappies? 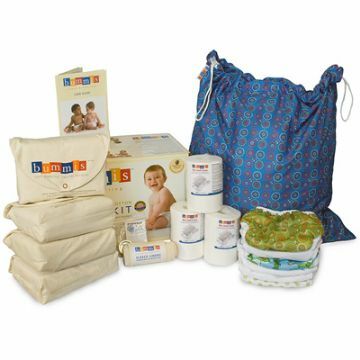 Click here for our special value introductory bundles to help you choose which nappies are best for your baby.